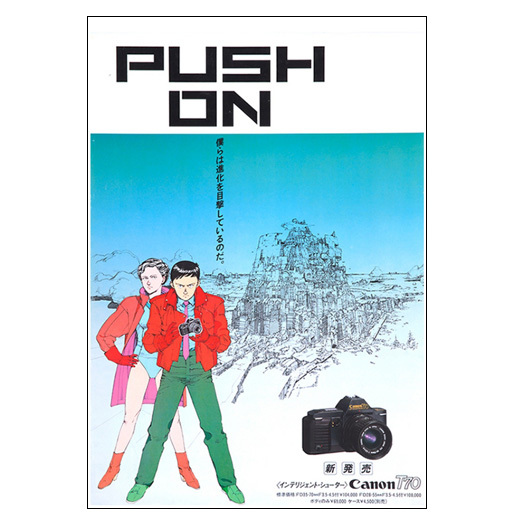 PIE international has released today a a compendium of the posters born from the collaboration of Katsuhiro Otomo and various graphic designers throughout the years . 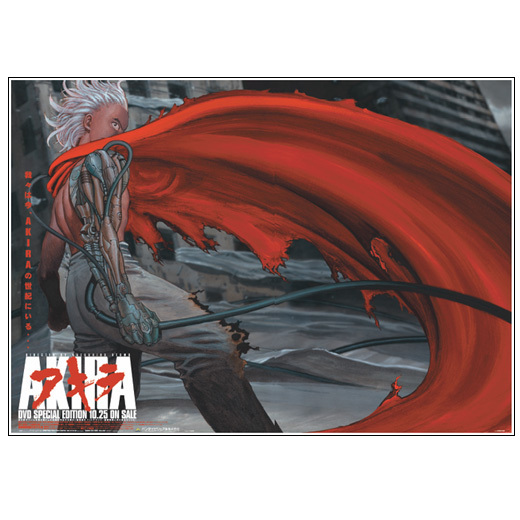 The works included range from promotional posters of Otomo's main works such as AKIRA the seminal manga and the movie to a variety of companies publicity posters. 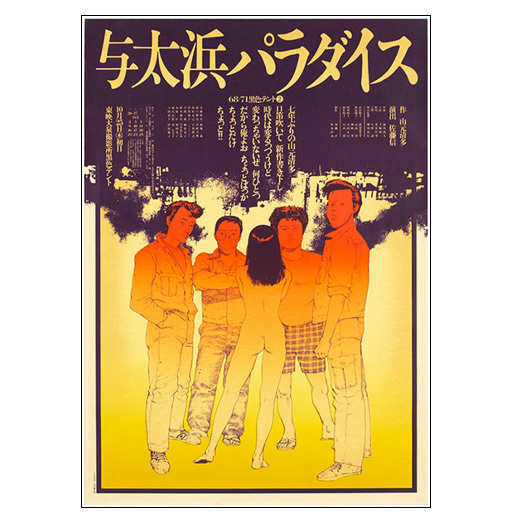 This big size full color book is the second Otomo related publication by PIE, being the first the 2012 published Otomo Katsuhiro's Genga-Ten exhibition catalogue. 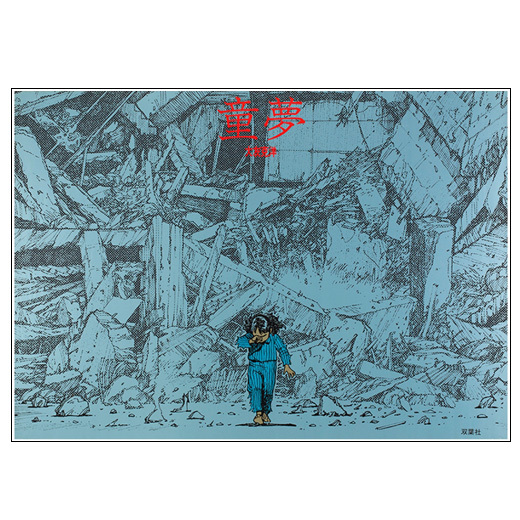 Katsuhiro Otomo signature drawing for the Posters exhibition organized for the the launch of the book "POSTERS OTOMO KATSUHIRO × GRAPHIC DESIGN " by PIEInternational. The drawing was exhibited with the posters and is reproduced in the book as well. 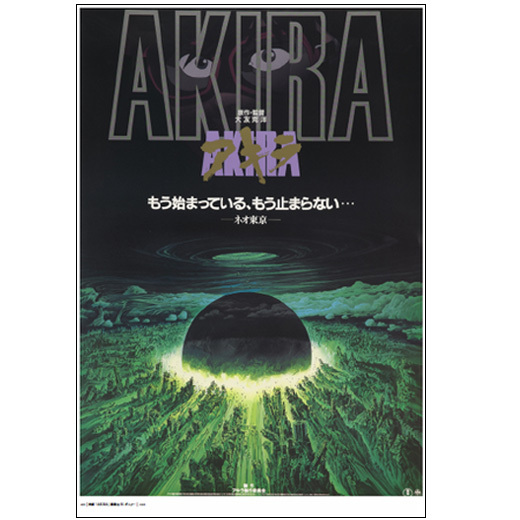 To celebrate the launch by PIE International of the book "POSTERS OTOMO KATSUHIRO × GRAPHIC DESIGN " an exhibition of the original posters featured in the book will take place in the AL 1F MAIN SPACE in Tokyo from February 28, 2014 to March 16, 2014. 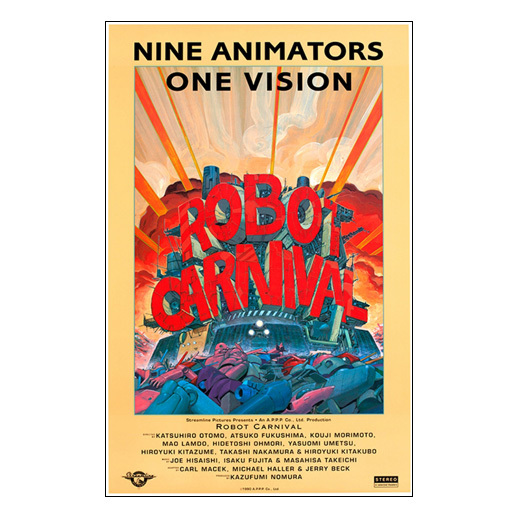 Katsuhiro Otomo was honored with the Winsor McCay Award for career achievement at the Annie Awards that took place this saturday in Los Angeles. 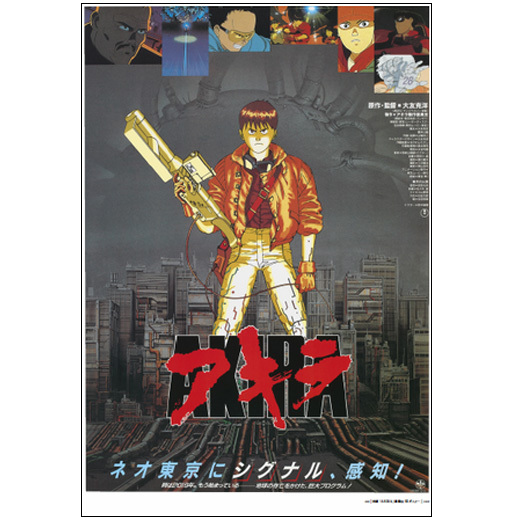 More than any otehr film, katsuhiro Otomo's AKIRA created an audience for anime in America. 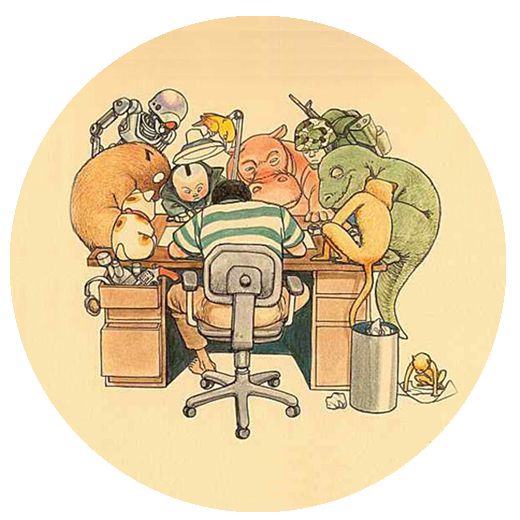 An although Otomo sensei's work is usually associated with it's dark despotic vision, his work spans variety of design styles, subjects and moods. An rangers from the charming of the SOS Tokyo metro explores to the lavish victoriam steampunk adventure, Steamboy, the action comedy Roujin Z and Combustible that evoques the look of antique block prints. In Honoring otomo sensei we join with the Japanese government , who awarded him with the medla of purple ribbon and the french government who ordered him with the chevaliere of letters. Thank you very much, my name is Otomo. I'm so used to work by myself in front of my desk so it just makes me so nervous to stand in front of such a big crowd of people so i just want this to finish as quickly as possible. When I was inform of this award, I was like did I do something special? Because I don't really watch any of my shows a lot, but I guess when i go back to Japan after this I guess I will go back and watch some of them. I will continue to make more shows and I'm sure this award is going to work as a great motivation in making more great shows. Thank you very much.